Home / News / Organisations / Green Arts Initiative: Complete the Annual Feedback Form! Green Arts Initiative: Complete the Annual Feedback Form! 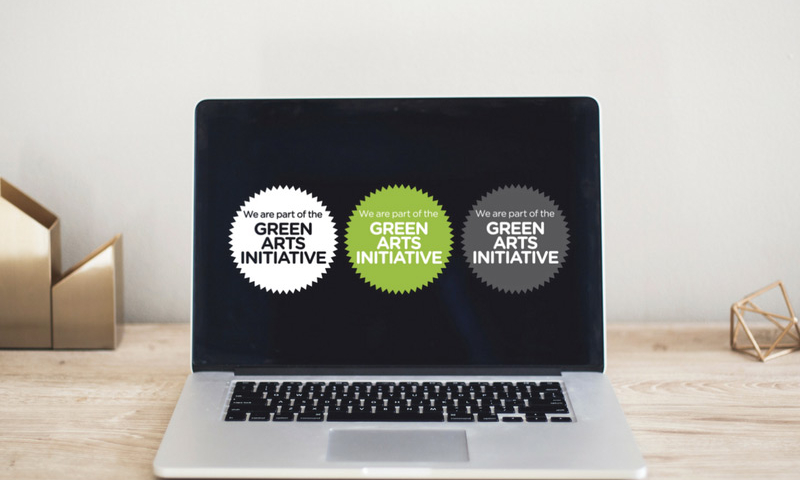 In becoming a part of the Green Arts initiative, all members committed to reporting once a year on their environmental sustainability actions. We want to find out what the community has been up to, and what they are planning to do next, in order to best shape our work going forward. The results of the form will be published in our Green Arts Initiative Report in early 2018, and you can take a look at our 2016, and 2015 reports to catch up with what the community is up to. This reporting takes place through an online feedback form: it should take around 5 minutes to complete. This year, we’re also running a prize draw for all of those that complete the form by midday on Wednesday 20th December. Keep an eye out on our social media and members area to get a sneak peak of what the sustainable prize might be! If you are a Green Arts Initiative member, please complete the annual feedback form, available here. If you are not yet a member of the Green Arts Initiative, you can register for free through the online membership form. The Green Arts Initiative is the community of practice for Scottish cultural organisations committed to reducing their environmental impact. You can find out more about the community, view our members map, and join here.